What Can Cosmetic Dentistry Do For My Self Confidence? I am self-conscious of my smile. I am scared of pain. I don’t like dentists. If this does not apply to you, ignore this. If this is you, read on. 3. Worn down or mis-shapened teeth. Many think that because they have “big” problems with their teeth, they are doomed to spend months in a dental chair. Very often what they don’t realize, is major problems can be corrected in as easy as 2 treatment visits, and while they are sedated or unaware, so they actually experience a painless visit as they have little or no recollection of the experience afterwards. In other words, they feel like they went to sleep and woke up with a brand new smile! What Cosmetic Dentistry solutions are there to fix my dental problems? Invisalign : Clear or invisible braces that consist of a series of aligners that slip over the teeth and straighten the teeth without metal wires or brackets. These aligners are changed over every 2 weeks. Traditional Braces : Metal brackets and wires still have their place in creating a beautiful straight smile. The treatment time ranges depending on the range of problems that we have to correct. 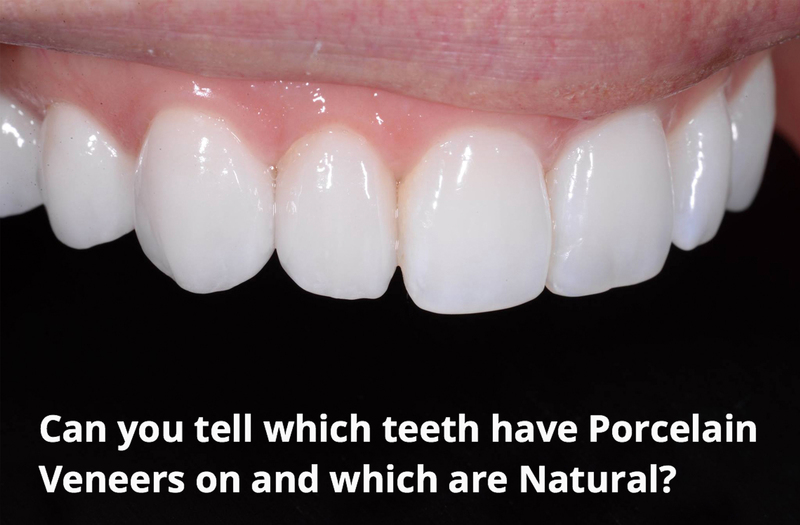 Porcelain Veneers : These are thin porcelain wafers that sit over the teeth and cover over the front of the teeth, allowing us to reshape the teeth and change their appearance. These allow us to correct the appearance of crooked teeth by reshaping the teeth. This treatment is ideal for crooked teeth that are also mishapened or unevenly worn down, or crooked and gummy smiles. They allow us to fix crooked smiles almost instantly and change the shape and appearance of the teeth as well as the alignment. Zoom whitening : arguably the most effective whitening system in the world, this can lighten your teeth up to 8 shades. Take home tray whitening :bleaching agent placed in individually designed trays to fit your teeth perfectly and seal around the gum margins allows you the flexibility to maintain your pearly whites from home at your own convenience. Porcelain veneers can revitalise and rebuild any tired worn down smile and recreate the shape, colour and function of a beautiful bright smile again in just 2 visits. Teeth can be rebuilt to full form and function again with crowns or veneers. These are long lasting cosmetic dentistry solutions that can restore the look and feel and function of a new beautiful smile that will restore function and aesthetics. Implants : These are titanium screws that are embedded in the bone and act as replacement tooth roots to restore teeth that have been lost. They function and feel just like natural teeth. Cosmetic Dentistry combined with Sedation or Sleep Dentistry. 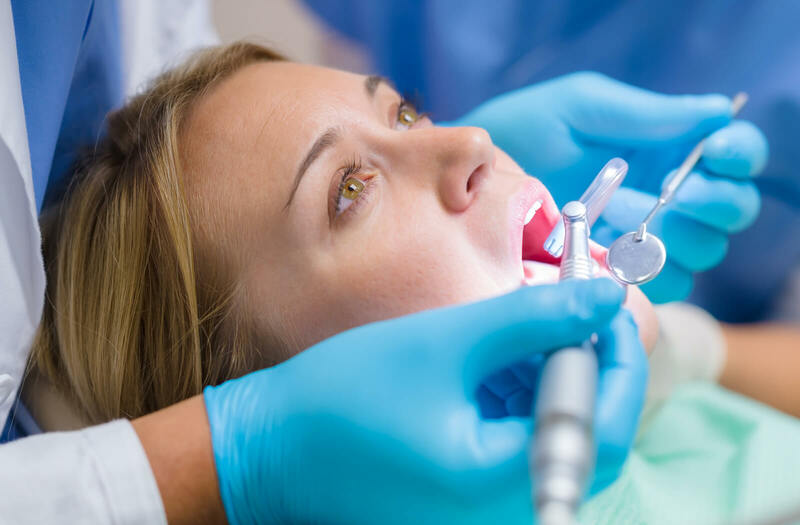 For those who are scared of procedures, noise, or simply want to feel relaxed through Cosmetic dentistry procedures, you can opt for Sedation or Sleep Dentistry. We work with anaethetists in our practice to ensure you have a safe, blissful sleep while we carry out Cosmetic dentistry on your smile. The sleep dentistry experience means you can go to sleep and wake up with your dream smile. With cosmetic dentistry solutions like Invisalign, Porcelain Veneers, Bleaching, Dental Implants, and Sleep Dentistry or sedation, you can turn your dental problems in to your dream smile! 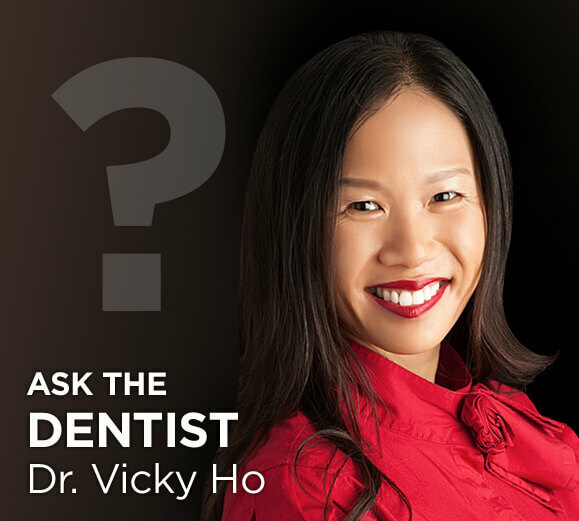 For a free smile assessment, please call Dr Vicky’s Smile Design Studio on 93852000 or visit our website at www.smiledesignstudio.com.au and see how Dr. Vicky can help you.